In the article, “A Drug By Any Other Name: Patients' Ability To Identify Medication Regimens And Its Association With Adherence And Health Outcomes,"
the authors evaluated the health outcomes of a group of patients based on their knowledge of the prescribe drug compared to those who identified medication strictly visually. This article is very good; do read it. But you can probably guess the results. It’s pretty clear that understanding your medications and dosages produces better adherence and outcomes compared to only identifying the physical characteristics of the pill itself. What’s interesting about the study is the authors correlated knowledge with the improved outcomes. Use Larger Fonts. Larger fonts are easier to read and increases comprehension. Include typographical cues like Bolding and Highlighting. 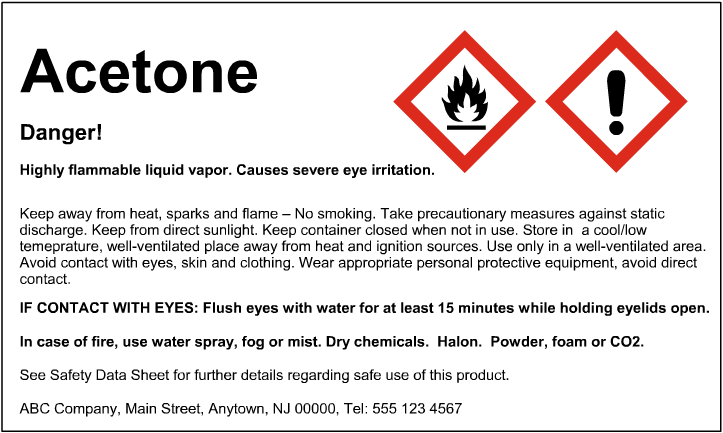 Place a picture of the medication on the label. By adding these 4 simple ideas, pharmacists would quickly improve knowledge and identification of the medications taken by their patients. With traditional vials, however, pharmacists may not have sufficient label “real estate” to make these additions. By moving to the M-Pack vials, pharmacists get more than 1.8X more label area to make these simple changes. And with traditional direct thermal or thermal transfer printers, pharmacists may not have the capability to add identifiable images and highlights to the labels. With the TM-C3500 color label printer, it’s easy to add larger fonts, bond fonts, highlights, and images. If you want to improve adherence and patient outcomes easily, move to print on-demand color labels. You and your patients will like the results. 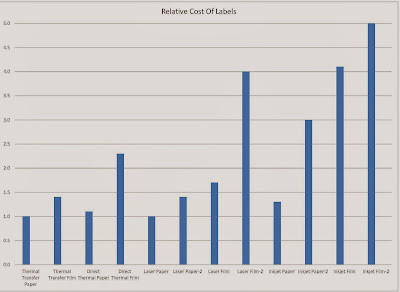 After updating a post on the relative cost of ink, toner and cartridges (http://colorlabelsondemand.blogspot.com/2013/12/trust-me.html), I decided to look at the relative cost of label media among the 3 main types of on-demand color label printers that Color Label Solutions sells; laser, inkjet, thermal transfer. Before I start, you may be wondering, what are the differences among the different types of label media? You may want to review my earlier post, “All Labels Are The Same-NOT” http://colorlabelsondemand.blogspot.com/2012/07/labels-are-all-same-not.html. In this post, I describe the different components of labels and the differences between label types. To compare label prices, I asked David Gustafson, Business Development Manager of UPM Raflatac ((http://www.upmraflatac.com/northamerica/eng/) to give me the relative prices of the different label media types. UPM Raflatac is a globally leading supplier of pressure sensitive labelstock. UPM Raflatac's labelstock products are designed to meet the needs of demanding applications in a vast array of end-uses. Supplying all-types of label stocks globally, UPM is in a perfect position to provide the relative costs of the different media. Labels for laser/LED printers have costs similar to thermal transfer printers. “At UPM Raflatec, we have lots of different types of paper and film label products that work well with laser and LED printers”, says David. 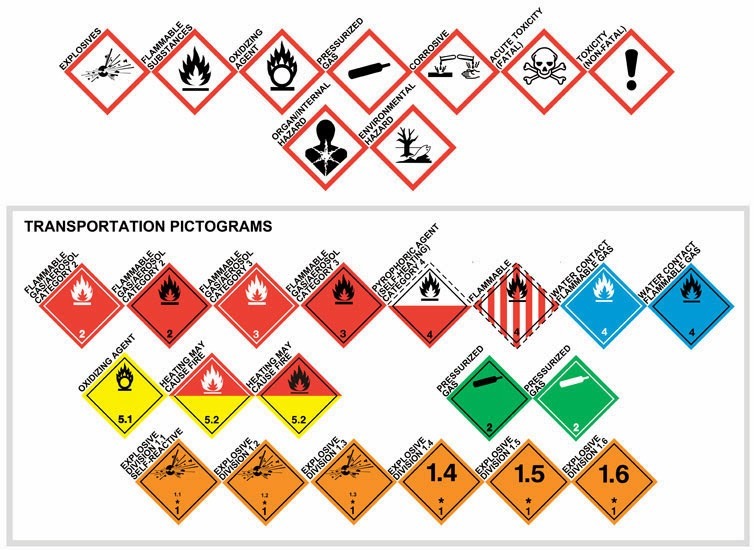 From my work, it is important to find labels for laser and LED printers that not only print well, but also work well with sheet fed media handling. Labels for inkjet printers, both paper and film, cost more. David says, “at this time, the volume of production is much lower for inkjet printers; thus increasing the cost of production. 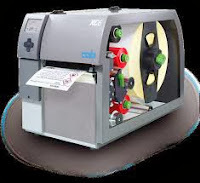 As the market demand grows, the cost of inkjet labels should reduce.” As a comparison, Color Label Solutions sells a 4” continuous roll of inkjet matte paper labels for $98.00 for a case of 12 rolls of 1,200”; or $0.04 per 4" x 6" label. Using inkjet gloss paper, the cost per 4” x 6” label is $0.061. And for inkjet poly, the cost per 4” x 6” label is $0.076. Please know: die cut labels would be more expensive than continuous. You can see the prices for labels in our store at http://stores.colorlabelsolutions.com/labels/. Contact me if you want specific die cut label sizes. 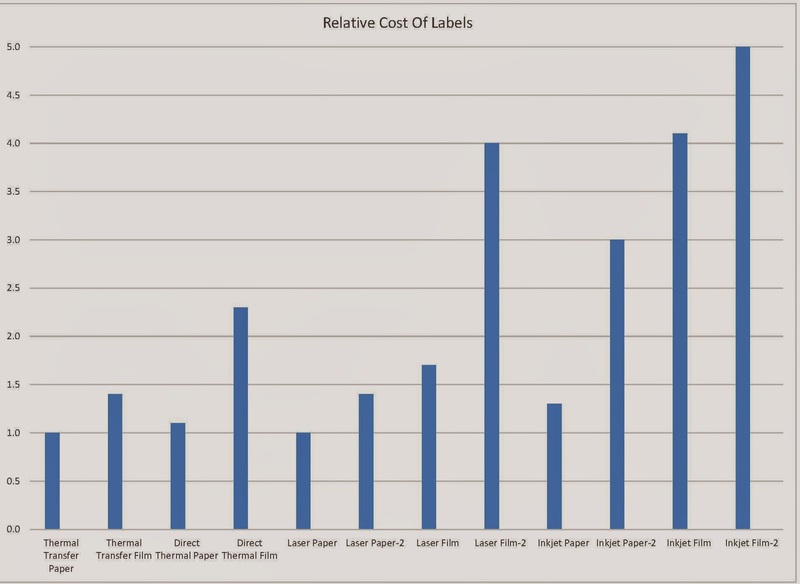 Based on this analysis, I recommend you look at the total cost of your labeling solution; including hardware, ink and media costs. Total costs are especially important when using film-based labels such as GHS label printing. At Color Label Solutions, we’ll help you find the best solution to fit your requirements. Color Label Solutions now has a new option for you to print #DrumLabels. In the past, I have written several posts covering the basics of printing of #GHSLabels. All of these posts have involved the use of inkjet printers. For drum labels, I have been recommending the GP-C831. 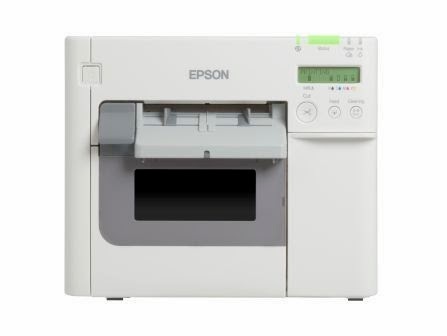 To purchase the GP-C831, visit our store: http://stores.colorlabelsolutions.com/gp-c831-8-4-color-label-printer/. 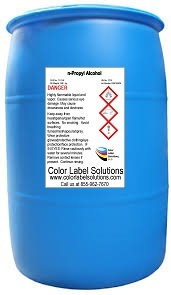 With low cost printer hardware and labels, resolution up to 1,200 x 600 dpi, and available PCL and PostScript drivers, the C711 fits many chemical companies who need to begin printing drums labels for their chemicals. 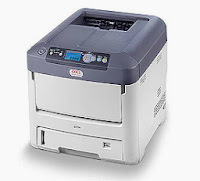 We selected the C711 for one key reason; straight paper path. 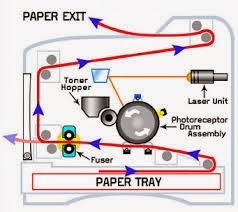 Laser printers require the media to travel around a drum to print. This curved paper path along with the heat may cause issues with the facestock and liner of the label separating, jamming the printer. Once jammed, it’s not easy to clear the media path, thus potentially stopping production. With a straight path, the C711 has no issues printing labels that are heavier than standard paper. 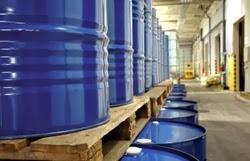 When you need GHS Drum labels, contact Color Label Solutions. We’ll find the right solutions for your situation.